You started your boutique... now you want to change it ALL. I know, it's tough. 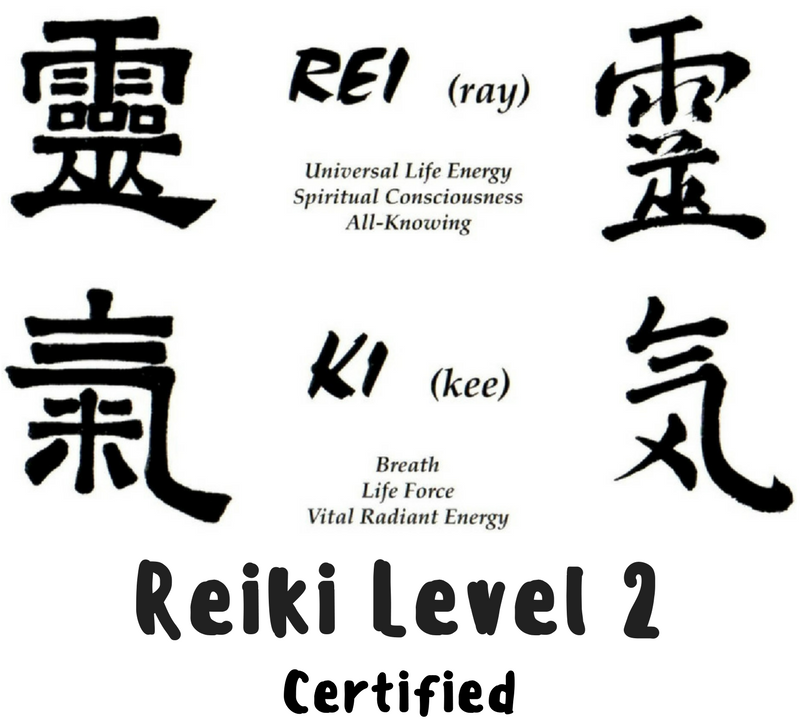 Let me guide you through how to cope with the shift, get rid of the inventory and understand how to deal with what needs to happen to kick off on the right foot. If you love what you hear, don't forget to RATE & REVIEW the podcast right inside your listening app! I would love this podcast to get in the ears of more boutique owners so they can have a thriving business! 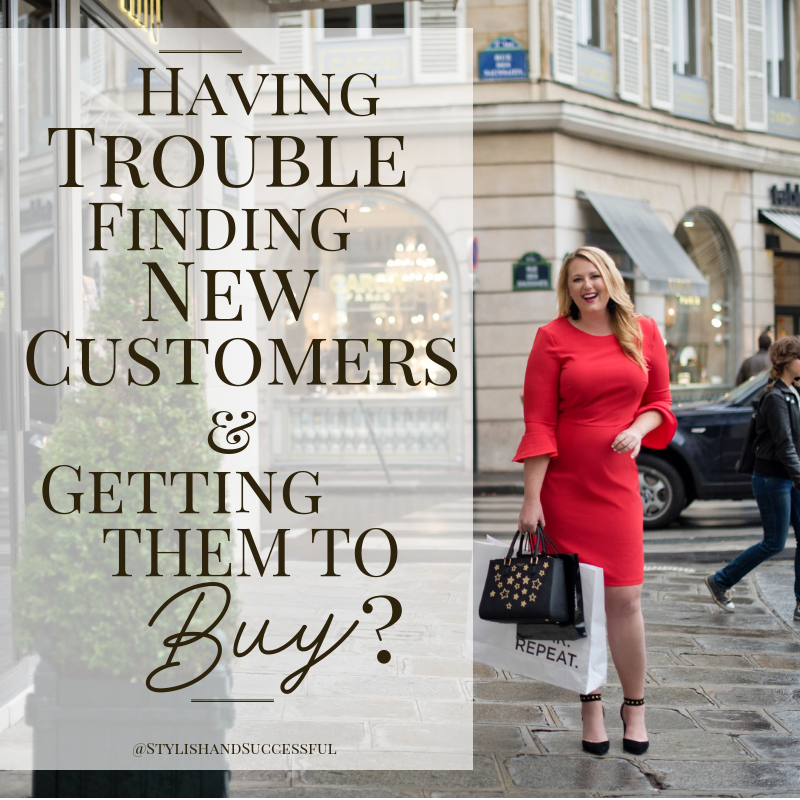 Trouble finding new customers and getting them to BUY? I've been hearing from so many of you who are just starting out in your boutique business. And I hear the same worries over and over. This week I'm going to be giving you my top tips for your concerns- a step by step to implement NOW to help you solve that problem. First up, straight from Holly, a new boutique owner who emailed me: "The main thing I’m struggling with right now is getting the word out there about our new business and getting new traffic thru the door." What I interpret that as is an issue with having new customers find you AND urging all customers to take action to come to the store (whether physical or online). 1. Show up consistently and give a call to action: You may be doing one part of this, but I find that so many of you don't do the second-- a call to action. You really need to first and foremost be SHOWING UP for your business on social media, email, video, comments, text... as many of the ways you feel comfortable with every single day, multiple times per day. "But how do I even try to do that when I'm so busy with other things!?" Have a calendar for your day and stick to it or use a scheduling app like Buffer or Hootsuite to help you manage posts. BUT THE MOST IMPORTANT PART>>> Give a call to action or make the ASK. I see it so often, boutique owners post one style or item and wonder why no one buys. Ask yourself, do they know HOW to buy? WHERE to buy? WHAT sizes it comes in? HOW it fits? WHEN it will get to their door? You are expecting your customers to read your mind and because they don't get the full story on what is next. Play this out for them and TELL THEM exactly where to go to buy and to do it now! Tell customers what to do and they will start doing it. 2. Create a sense of urgency: Triggers people. You get triggered to take action all the time without realizing it!! One of the reasons LuLaRoe has been so successful is because they create an insane amount of urgency saying "There's only 15 of this print!" And cue the customers going NUTS. - TIME: "I'm pre-releasing this item to you, my VIPs, today. Tomorrow it will be released to the public, and I know it will sell out. Get your's quick!" - QUANTITY: "I can't get any more of this at my vendor and they are selling out faster than I planned. Get your's now!" or "I only have 4 of these in size small. If you are a small, you're going to want to take quick action to get this item." - PRICE: "This weekend only, I'm releasing this item at $15 off the regular price, on Monday it will go back up to $55. Grab it at the low price now!" 3. Repeat, repeat, repeat, repeat.... and on and on. Again, you think you post something once and it doesn't sell, it's a bad item or the price is to high... STOP right there. That's not the problem. You assuming that after seeing something once everyone will jump on it is not typical human behavior. Only about 5% of products are people like, "OMG I HAVE TO HAVE THAT!" And even after that, only about 1% actually buy immediately after thinking that and seeing it one time. SO, repeat where you post, how you post, what you communicate. Let people visually register an item at least 7 times before you call it a rotten egg. If you have been in my circle long enough, you've been around for a course launch of mine. For about 11 days, until the moment the doors close to the course, it's the ONLY thing I talk about. I do FB Lives about it, post about it, email you about it, run FB Ads about it, Insta-story it... I mean by the 10th day I'm blue in the face about it. But it works. I sell out every program I launch and the launches just get bigger and bigger as my audience grows over time. So REPEAT. OFTEN. Which tip will you commit to trying this week? Oh, all of them? GREAT. Let's see it and report back by coming back to this email and responding to me. Tell me what worked when you didn't think it would... !! 1. How to set an intention for starting your business, who you desire to serve and how you'll sell to them. 2. That you need to write a business plan and what needs to be IN said business plan, including a target market profile, financials, startup and ongoing costs, a retail pricing structure and mode of selling. 3. How to make your business legal including where to go and what to acquire at the federal, state and local level. Emily is going to tell you exactly where to go and why.